“A better future tomorrow” Campus Review (Vol 17, No 47, 2007, p 10). An opinion piece about the sustainability of universities. “An added burden” Campus Review (Vol 16, No 38, 2006, p 8-9). An extract from a conference presentation on the impact of regulation on international education. 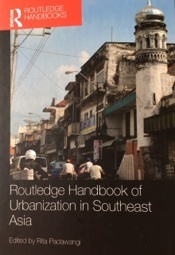 My chapter in Routledge Handbook of Urbanization in Southeast Asia is titled ‘Knowledge, creativity and the city’, pp 43-53. The book is edited by Rita Padawangi and published by Routledge, Oxford, 2019. I was invited to write op-ed pieces for the Times Higher Education as it expands its activities in Australia. ‘Could limiting foreign influence also limit overseas income?’ 30 August 2018. ‘International University Campuses and the Knowledge Economy: The University City Project in Adelaide’ is accessible on the Global Policy site or via the Wiley Online Library. It was based on material collected over a number of years observing the South Australian Government’s ‘University City’ strategy. The hard copy reference is Global Policy, Vol 5, No 4, 2014, pp 485-493. ‘The fading of a ‘university city’ vision.’ 10 March 2015. ‘Vietnamese knowledge economy growth will be gradual’. 14 November 2014. Here is a draft. ‘Reversing Malaysia’s ‘brain drain’ will take time’. 17 June 2014. Here is a draft. ‘Singapore's “global schoolhouse” plan faces challenges’. 3 January 2014. 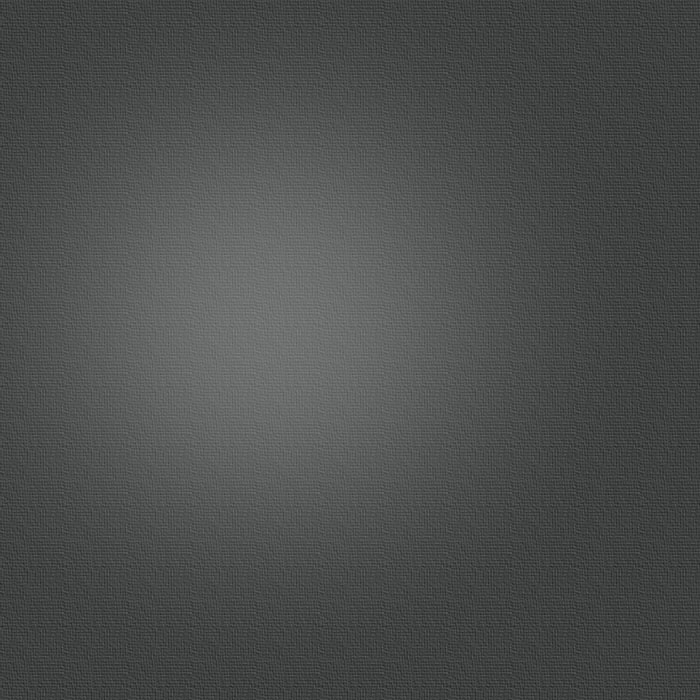 Here is a draft. Daily Brief articles do not include the author’s name, and are limited to subscribers. 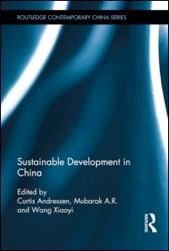 A chapter entitled ‘China’s cities: Reflecting on the last 25 years’ (a revised version of a conference presentation) is included in a new book titled Sustainable Development in China, edited by Curtis Andressen and Mubarak A.R. (both at Flinders University) and Wang Xiaoyi (Chinese Academy of Social Sciences). Routledge published it on 22 April 2013. 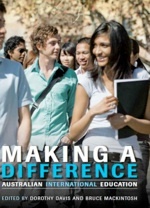 My essay titled ‘Overview: Responses of Educational Institutions: Handling Student Growth and Identity’ is published in Making a Difference: Australian International Education (pp 228-235). The book is edited by Dorothy Davis and Bruce Mackintosh, and is published by UNSW Press, Sydney (2011). 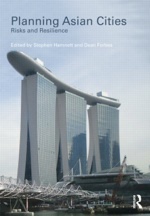 Planning Asian Cities: Risks and Resilience, edited by Stephen Hamnett and me, was published in hardback by Routledge in May 2011. 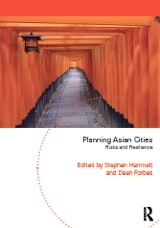 We also authored the first chapter of the book which is titled ‘Risks, Resilience and Planning in Asian Cities’. Here is the link to the eBook version. 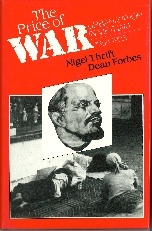 The paperback was released in 2013 with a new bright orange cover. Here is a draft paper reviewing the UN Habitat’s book titled Planning Sustainable Cities. It was published in Geographical Research in 2011. My essay on “Asian Cities” was published in the Sage Encyclopedia of Urban Studies (pp 41-44) in 2010. The Encyclopedia is edited by Ray Hutchison (University of Wisconsin Green Bay) and is available in hard copy and on-line . The ISBN: 9781412914321. “The international student experience in Australia” has been published in the Proceedings of AUQF2009: Internal & External Quality Assurance: Tensions & Synergies, AUQA Occasional Paper No 19, 2009, Melbourne, pp 27-35. “Review of Andrew McGregor’s Southeast Asian Development (Routledge, London and New York, 2008)” is published in Pacific Affairs Vol 82, No 2, 2009, pp 350-1. The paper can be found here. A paper originally published in 1981 has been republished. The title is ‘Production, Reproduction and Underdevelopment: Petty Commodity Producers in Ujung Pandang, Indonesia’ and it is in a book edited by Jonathan Rigg titled Southeast Asian Development. The volume is in Routledge’s series on Critical Concepts in the Social Sciences and it was released in 2007. “Population and urbanization” is a chapter in Understanding Contemporary Asia Pacific, a book edited by Katherine Palmer Kaup (Lynn Rienner, Boulder, 2007, pp 267-294). The chapter is an overview on population growth, fertility, morbidity and mortality, poverty and inequality, migration, urbanization, the emergence of megacities, urban environments, world cities, urban mega-projects, and the multimedia supercorridor. “Managing environments at risk: a challenge for universities and communities” is published in South Australian Policy Online (2007). This paper was first presented at a seminar at Chaoyang University of Technology in Taichung, Taiwan. I connected two challenges for Australia - water shortages and carbon emissions - with the work done in universities on environmental problems. “Ensuring a voice for international students” is also published in South Australian Policy Online (2007). It explores the challenges of fostering international student voices in the absence of funding support for the National Liaison Committee for international students. Cecile Cutler and I authored a chapter on “The global knowledge economy, the university and the Southeast Asian city”. It was published in a book edited by Wong Tai Chee and Brian Shaw which was entitled Challenging Sustainability: Urban Development and Change in Southeast Asia (Marshall Cavendish Academic, Singapore, 2006, pp 175-196). “Creating education cities in the new global knowledge economy” South Australian Policy Online (2005) was a paper presented at a conference on Learning Cities held in Adelaide. “Laos in 2005: 30 years of the Peoples Democratic Republic” Asian Survey, Vol XLVI, No 1, 2006, pp 175-179. “Laos in 2004: political stability, economic opening” Asian Survey, Vol XLV, No 1, 2005, pp 161-165. 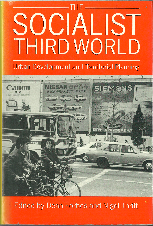 “Jakarta: globalization, economic crisis and social change” in Josef Gugler (ed) World Cities Beyond the West: Globalization, Development and Inequality (Cambridge University Press, Cambridge, 2004, pp 268-296). 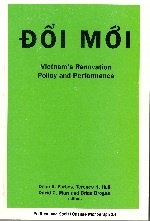 The Price of War: Urbanisation in Vietnam, 1954-1985, by Nigel Thrift and Dean Forbes (Allen and Unwin, London, 1986). 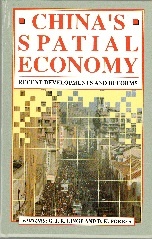 Routledge re-published the book in the Routledge Library Editions: The City in 2007. 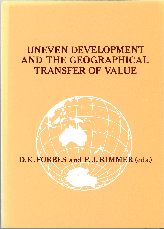 The Geography of Underdevelopment: A Critical Review Dean Forbes (Croom Helm, London, and Johns Hopkins University Press, Baltimore, 1984). 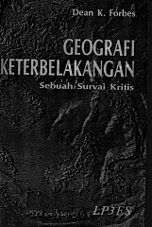 An Indonesian translation was published under the title Geografi Keterbelakangan: Sebuah Survei Kritis (Lembaga Penelitian, Pendidikan dan Penerangan Ekonomi dan Sosial, Jakarta, 1986) and a Portuguese edition under the title Uma Visao Critica da Geografia do Desenvolvimento (Bertrand Brasil, Rio de Janeiro, 1989). 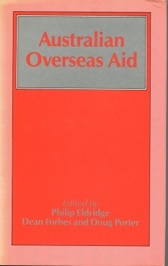 Routledge re-published the book as a hardcover facsimile edition in the Routledge Library Editions: Development series in 2011. Development and the ‘Informal’ Sector: A Study of Pedlars and Trishaw Riders in Ujung Pandang, Indonesia. PhD Thesis, Monash University, Melbourne, 1979. 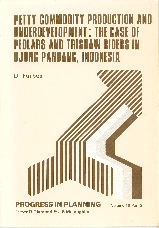 Market Participation by Subsistence-based Cultivators: The Koiari of Central Papua, Master of Arts, University of Papua New Guinea, Port Moresby, 1974.